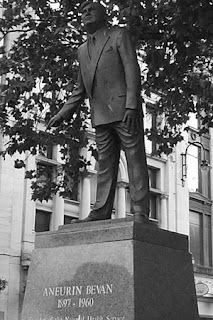 Following Labour’s victory in the 1945 General Election, Aneurin ‘Nye’ Bevan was appointed Minister of Health (and housing) by Prime Minister Clement Atlee. Nye Bevan discarded previous compromises to provide a public health service and took new proposals to Cabinet. The proposals included a system based on regions and taking all hospitals into public ownership. 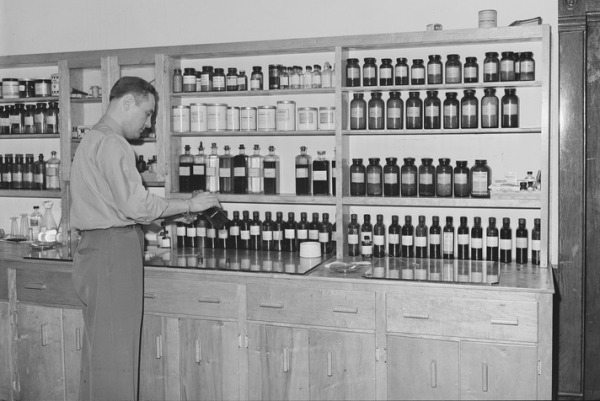 The National Health Service began on July 5, 1948. 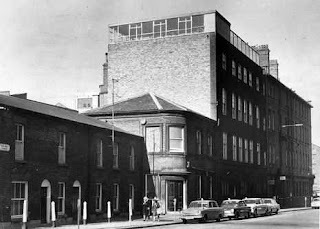 When health Secretary Aneurin Bevan opened Park Hospital in Manchester it was the climax of a hugely ambitious plan to bring good healthcare to all. For the first time hospitals, doctors, nurses, pharmacists, opticians and dentists were brought together under one umbrella organisation to provide services that are free for all. Liverpool workhouse infirmary from the south, c.1925. Southern Hospital. 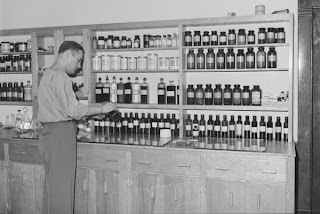 Voluntary hospitals were able to offer only limited free treatment; patients were expected to pay what they could afford or to reimburse expenses at a later date. 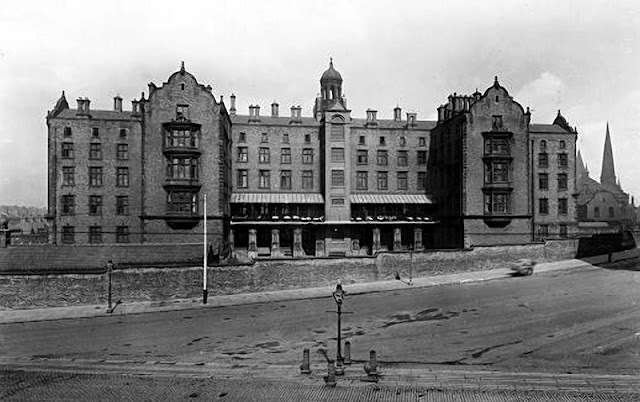 Liverpool had a number of workhouses such as Toxteth Park, Mill Road and Belmont, run by Poor Law unions, which were public bodies, to care for the destitute. 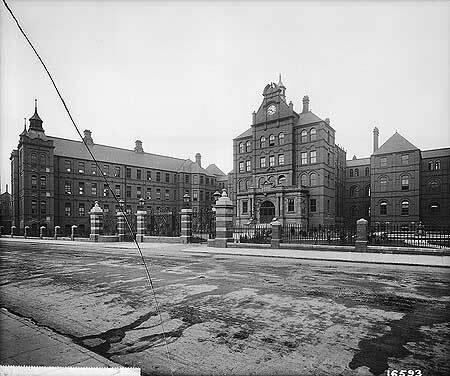 During the latter part of the nineteenth century the level of medical care provided for workhouse inmates increased. 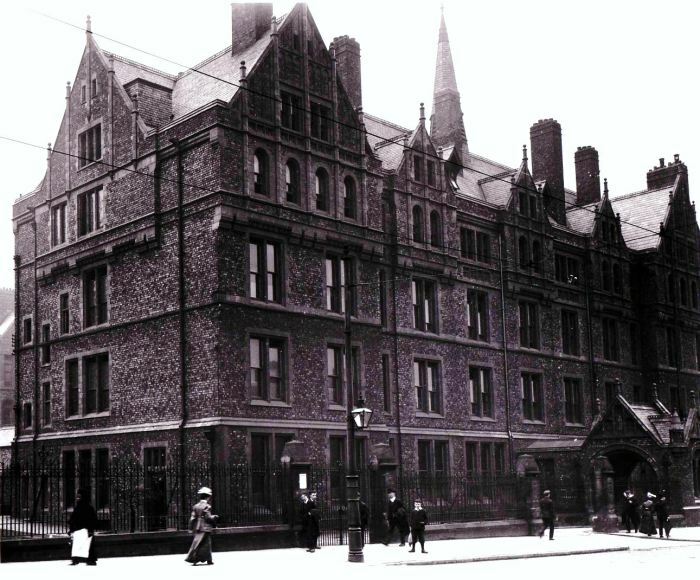 The hospital wings of these workhouses increased in size and patients were admitted to the workhouse hospitals for treatment rather than being admitted as workhouse Inmates. The workhouses often changed their name to ‘institutions’ after about 1913 to reflect this change in role and also because the name ‘workhouse’ carried a stigma. In 1930 the Poor Law unions were abolished and medical care for the poor became the responsibility of a local Public Assistance Committee. The workhouses officially became known as hospitals at this time or shortly thereafter but the association with the workhouse remained and some people would have been reluctant to ask for free care at these hospitals for this reason. In 1948 both the voluntary and public hospitals came into the ownership of the National Health Service and were put under the management of local hospital management committees under the Liverpool Regional Health Board. 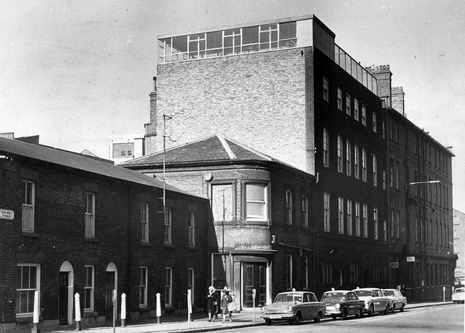 A reorganisation of the National Health Service in 1974 saw Liverpool hospitals come under district health authorities as part of the Liverpool Area Health Authority, in turn part of the Mersey Regional Health Authority. 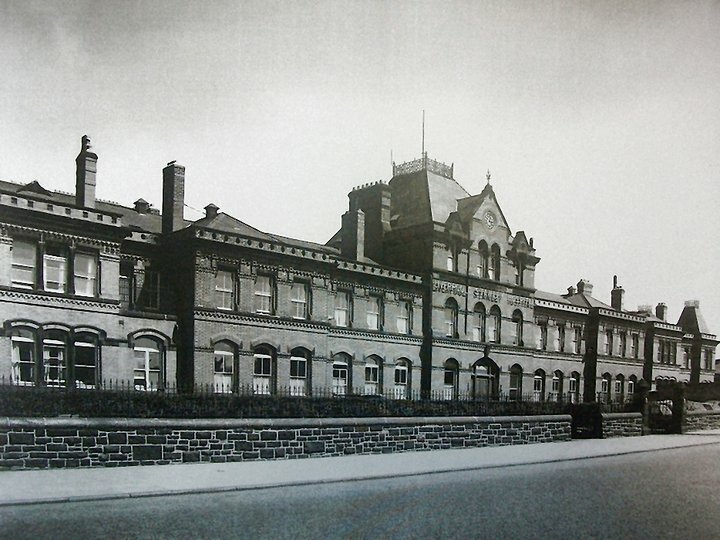 Between 1991 and 1995 Liverpool hospitals became independent NHS trusts. 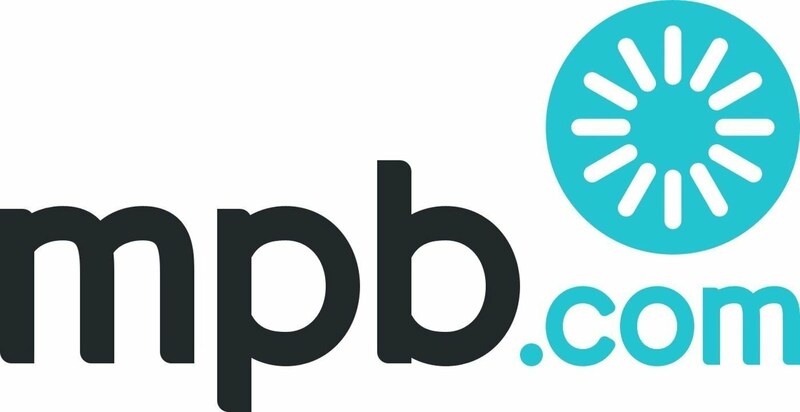 The National Health Service Act 1946, which set up the NHS, contained a provision that NHS services should be provided free of charge, but in 1949 legislation providing for a prescriptions charge was passed by the Labour Government through the NHS (Amendment) Act 1949. 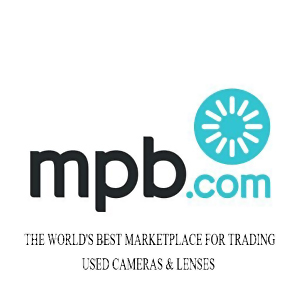 Although the power is introduced in 1949, the charge itself is not introduced until 1952. 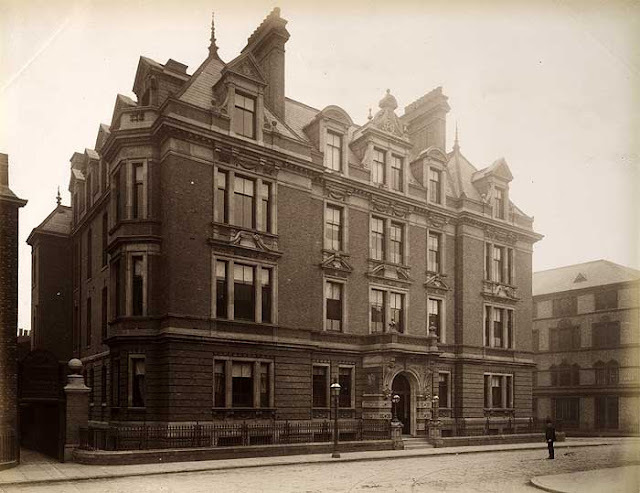 The City Of Liverpool was fortunate, in that it had a large number of hospitals catering to the needs of its population, Sadly, many of these hospitals no longer exist, although some, but few of the buildings remain. 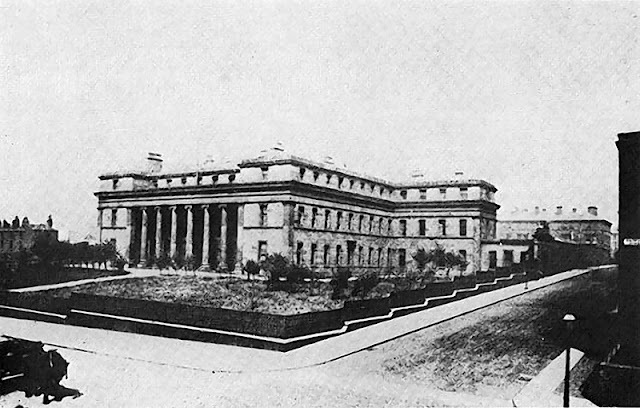 The second Infirmary, Brownlow Street, 1824-1890.